Assist In The Prevention Of Rock Falls In Critical Areas. (other roll lengths and roll widths are available). The product is woven in the unique double twist weave that minimises the potential to unravel. Additionally this Link Rockfall netting can be zinc galvanised or wire protected by a licensed metallic coating process known as Galfan®, which is a 95% Zn/5%Al (with rare earth mischmetal additive) alloy that has been independently tested to demonstrate a life of 2-3 times greater than traditional heavily galvanised wire of equal diameter and placed within the same operating environment. For extended durability, the zinc galvanisation or Galfan® wire coating can be additionally sheathed in an extruded UV stabilised polymer coating for superior long term life. 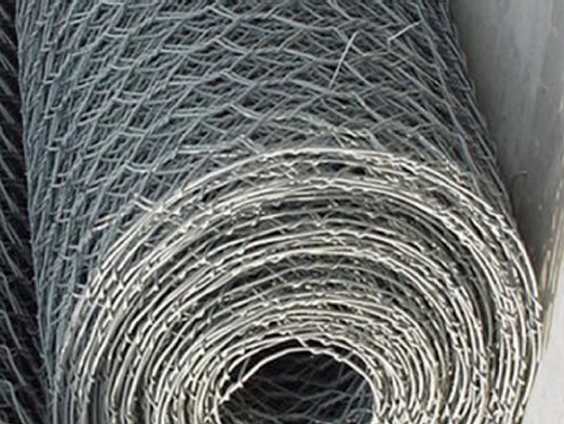 BBA Approval: Link Rockfall netting made from PVC coated hexagonal wire mesh is BBA approved.